Outline: Quite often, when many children are young, they like to go to McDonald's to eat hamburger fries. 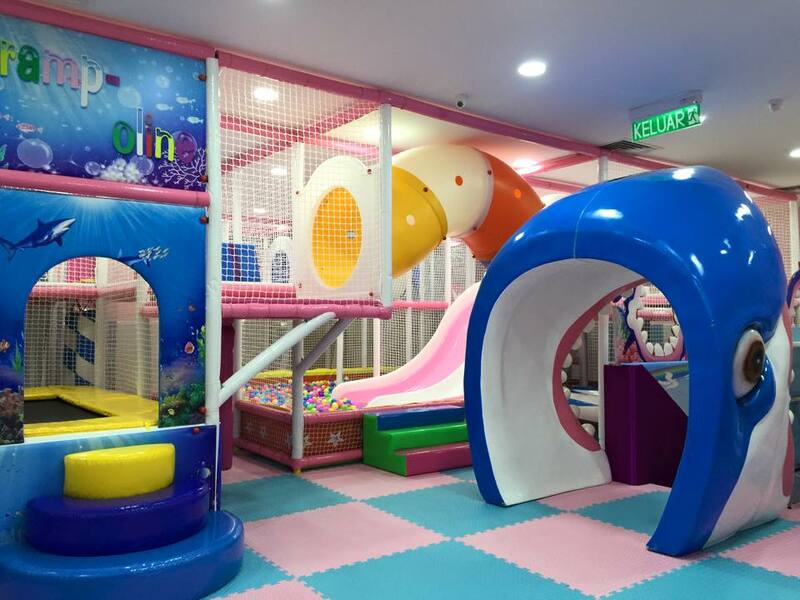 In fact, children can also enjoy these foods at home, and the reason why children insist on going to McDonalds partly is because of McDonald's indoor playground. McDonalds' indoor playground brought a steady stream of economic benefits to McDonald's in the era when the takeaway was not popular. Now with the advancement and development of technology, McDonald's in Singapore has introduced VR and Kinect entertainment facilities with times. 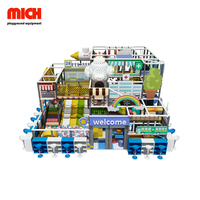 McDonald's new indoor playground content in has a kiosk in the restaurant chain on the East Coast of Singapore, where users can use Google Cardboard VR glasses to experience a 360-degree virtual tour of McDonald's. In order to keep children having fun, there is also a video wall in the restaurant, equipped with Microsoft Kinect, allowing users to control various characters in McDonald's ads in front of video wall, including Grimiss and The Hamburglar. 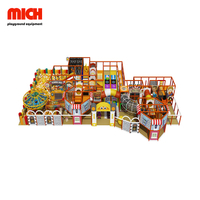 Many McDonald's consumers will say that McDonald's indoor playground is free to play, but people often choose to buy something at McDonald's because they are embarrassed. 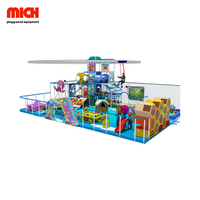 Consumers think that compared with buying equipment they are interested in, McDonald's food is not expensive, you can also experience the fun of fresh toys, which is of great worth. 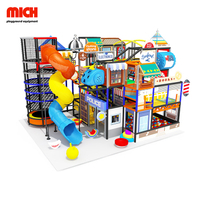 Old children's indoor playground is the place where children want to play with others. Or considering the lively atmosphere, their mom and dad bring them in the playground. Due to this parents buy more things for their children and their own. Such advantages have brought a huge number of consumers to McDonald's. 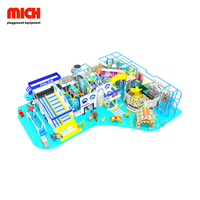 And McDonald's indoor playground, To children, Indoor playground safety is very important. Safety fences shall be set up and exited separately, and guide fences shall be provided at the entrances. The platform shall have anti-skid measures. The opening direction of the safety fence door should be consistent with the direction in which the passenger travels (except in special cases). In order to prevent injury when closing the door, the gap between the door frame and the column should be appropriate, or take other protective measures. The rides should be provided with eye-catching safety signs where necessary. The safety signs are divided into four types: prohibition mark (red), warning mark (yellow), command mark (blue), and prompt mark (green). Exposed sharp edges, sharp corners, burrs and dangerous protrusions are not allowed where passengers can reach. In the case of boarding and other amusement equipment including revolutions and rotations, if there is any discomfort, please immediately indicate to the staff with gestures and expressions, the staff will promptly stop the machine in an emergency, and arrange for the rest of the unwell visitors to rest or treatment. 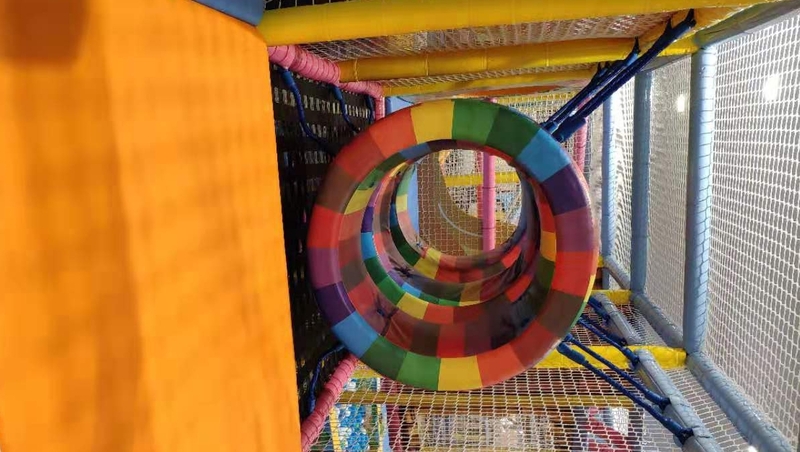 The McDonald's indoor playground has brought huge benefits. It can be said that its market is wildly broadened.